The original iPod Nano was a revolutionary new iPod when it first came out due to the variety of functions offered in such a small device. 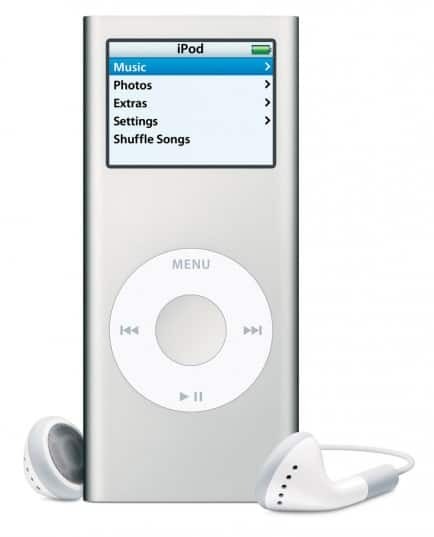 The iPod Nano first came out in 2005 and according to an official Apple release all iPod Nanos from 2005 to 2006 may have been affected by a battery issue that is finally being fixed, Apple is simply replacing batteries rather than devices in this case. In very rare cases the original iPod Nanos were experiencing battery overheating issues which could lead to trouble. Because of this Apple has now begun offering replacement batteries to anyone that owns and uses an original iPod Nano still. Despite being 5 or more years old Apple is replacing any iPod Nanos affected by this problem so if by some miracle you’re part of this then make sure to get yours fixed or replaced ASAP by Apple.